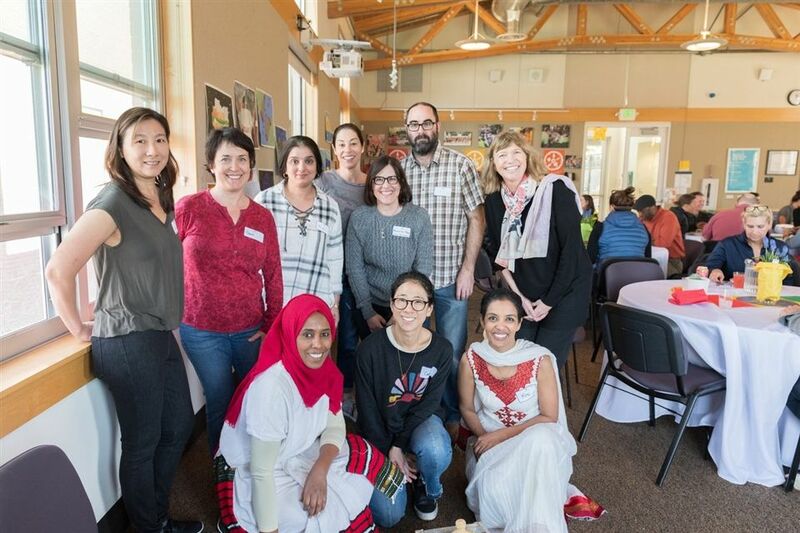 Thank you to the Families Association and, in particular, Meni Tale and Fetia Shafi, for the amazing Ethiopian Faculty and Staff Appreciation Luncheon. The food was delicious, and it was such a treat to learn more about Ethiopian culture. The flowers and decorations were also very much appreciated, as was the opportunity to dine with colleagues across campus. For more photographs from this event, click here.